As part of United States Department of Energy–backed EV Project, which is now in its third year, a study has recently demonstrated the usefulness of workplace EV charging. 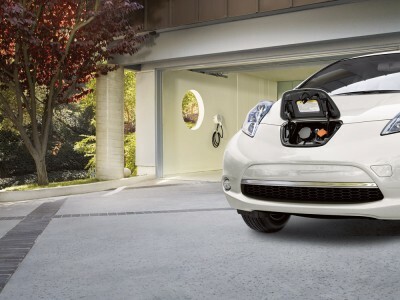 The EV Project is examining usage patterns of drivers of Nissan LEAFs in 19 different metropolitan areas throughout the country over a three-year period. The project began on January 1, 2012, and will conclude at the end of this year. According to the recently released study, which examines just the first two years of the project, 84 percent of electric vehicle charging takes place at homes. The other 16 percent is done at public charging points and at the workplace. But most workplaces don’t have electric vehicle chargers, which greatly skews the results. So what happens when you examine only those drivers who do have access to workplace EV charging? 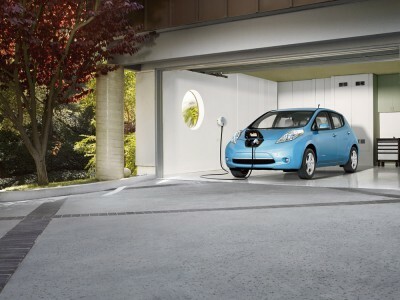 In total, there are 707 Nissan LEAF drivers in the study with access to workplace EV charging. For those 707 LEAFs, an astonishing 42 percent of charging on work days took place at the driver’s place of business. The study also demonstrated that those who could access charging ports at work were twice as likely to charge away from home. Results like these could very well motivate those with their hands in electric vehicles to incentivize places of business to install charging ports in the coming years.